Self-care ideas for moms. Just the thought of that used to make me giggle. I never thought I would need to gather ideas on how to take care of my very own self. I think back to before I had kids and laugh about the times I thought I was “tired”. I’ll give myself a small amount of grace since I was working a stressful, full-time job while getting my Master’s degree at the same time. Even so, those commitments were nothing like that of motherhood. Now, life is a little (okay, a lot) different. I basically eat, sleep and breathe according to two other humans beings’ schedules and needs. Self-care has all but gone out the window and at the end of the day, I’m left exhausted and wondering what the heck I did all day long. Don’t get me wrong, I love being a mom and I love my kids so much that it hurts sometimes. But, I’m learning that the older I get and the more I “mom”, the more I need to pay attention to self-care. 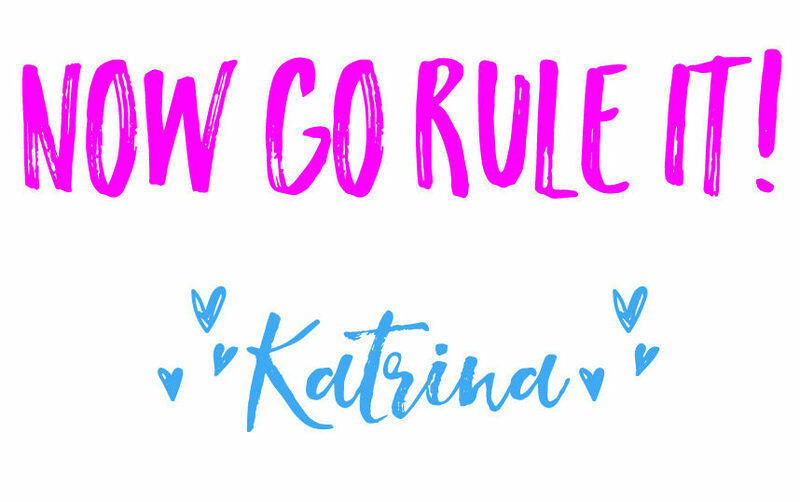 When I started hunting for self-care ideas for moms, I couldn’t really find anything that jived with my style or my budget! So, here are some self-care ideas, that I came up with, just for moms! Yep. It’s a thing. 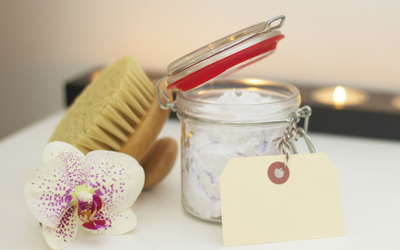 If going to the spa doesn’t fit your budget or style, then why not grab some spa products and stay at home? I’m a homebody the way it is, so I love to be at home when I am kid-free. Some at home spa treatments don’t have to be done sans kids, it just might not have the same relaxing effect. A spa day at home could be an aromatherapy shower, or a full-on face mask and facial treatment. If you have the time, go all out! You deserve it! What do you love to do? Is there something that you love enough to get out of bed an hour early to do? Or skip a few hours of sleep to dive into? One of the hardest things to get used to about being a mom is the fact that time is finite. There are only so many hours in the day, and most of them are devoted to our kids. And they should be. But that doesn’t mean that as moms, we don’t yearn for time to ourselves. We yearn for something to give us an identity beyond motherhood. We need to be able to escape from the chaos and stimulate our brains with our own wants and needs. Having a hobby can fill that need. There are so many hobbies moms. It might take a few tries before you settle on something that really makes your heart sing. That’s okay. It’s also hard to find something that you can do before or after your kids go to sleep. When they’re older, there might be more time during the day for a hobby, but I mostly focus on my hobby “in the margins” of momming. I found that blogging wraps up all of my passions into one bundle and can be done when the kids are asleep. I love creative writing, entrepreneurship, graphic design, analyzing numbers and planning. It’s the perfect creative outlet for me. To jump start your imagination, check out my post on 60 Hobbies for Moms! As a mom, taking care of your health is easier said than done It is hard to eat right, exercise and get enough sleep when you are momming. I always feel like I have to trade one for the other. I realized quickly, however, that if you don’t take care of your health, it comes back to bite you. When you don’t eat right, don’t exercise and don’t get enough sleep, you’re actually MORE tired, MORE irritable and MORE likely to suffer from anxiety and/or depression. In the long run, it’s so worth it to go the extra mile (both puns intended) and take care of your health. This is one of those non-optional self-care ideas for moms! 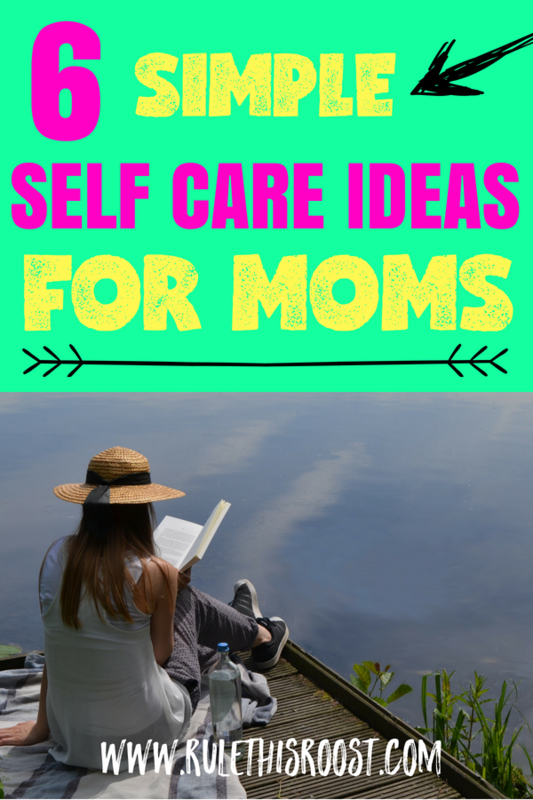 Want even more self-care ideas for moms? Check out this book on Amazon! A Moment for Mom: Self-care for Busy Moms: 101 free ways for moms to balance body, mind, emotions and spirit in 30 seconds. For some reason, this is one thing that I always forget about. Maybe it’s the fact that I need peace and quiet every now and then and don’t even want the music on. Or maybe it’s the fact that my music is usually intercepted by a kids’ song channel and I end up doing the hokey pokey when I was about to blare some classical jams. Either way, listening to music is something that makes me absolutely happy. Whether I am cleaning up another spill, or dancing with my kids, listening to music is one of the most therapeutic things to me. Bonus points because listening to music is FREE and can be done with kids in tow. Try it! Download some of your favorite music and listen to it throughout the day. Amazon Music is my go-to for music. You will be surprised at how much it boosts your mood and makes you feel like a normal human being. 5 | Get Dressed Up. This is, by far, the most overlooked, yet most useful self-care idea for moms. Getting dressed up is going to look different for each and every mom. For me, getting dressed up means that I am out of my pajamas. Geez, even sweatpants, a bra and a t-shirt make my kids think we are going on an outing. I never really wanted to believe it, but my days feel so much better when I get dressed up. I feel like the girl I was before I had kids. And I’m not scared that someone might come and ring the doorbell, only to find me wearing my husband’s boxers and a cut-off shirt (not speaking from experience, or anything). 6 | Schedule Time for Yourself. I can’t remember the article (mom brain probs), but I once read somewhere that the simple act of planning a vacation was almost as equally satisfying as going on the vacation. WOW. That’s HUGE. So, having something to look forward to, such as time to ourselves, can actually satisfy our brains and give us the “light at the end of the tunnel” feeling, while we are still climbing through that dark and lonely tunnel. Think about how you would want to spend a kid-free day. If you’re an introvert, like me, you might want to just sit someplace quiet all day and read or work on the computer. Or maybe, the extroverted moms, would want to hang out all day long with friends. Whatever your idea is of a kid-free day, SCHEDULE IT and FOLLOW THROUGH with it. Enlist the help of your spouse, or family member and ask them to watch your kids while you take some time for yourself. Scheduling time for yourself is SUPER important to giving yourself proper self-care. It’s also a great time to get dressed up, listen to music, work on your hobby and have a spa day at home! There are so many different ways to take care of yourself as a mom. It does take planning and time (and kicking the mom guilt to the curb). Self-care is one of the main things that will keep a mom and her family plugging along. It is difficult to carry on when you are out of steam. 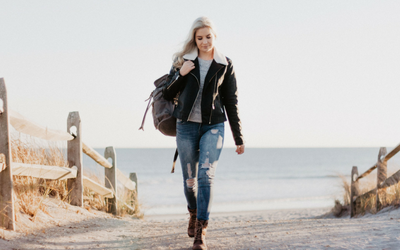 Yes, your kids need you, but they also need a mom who is replenished and functioning as her best self! What would you add to this list of self-care ideas? Share in the comments!